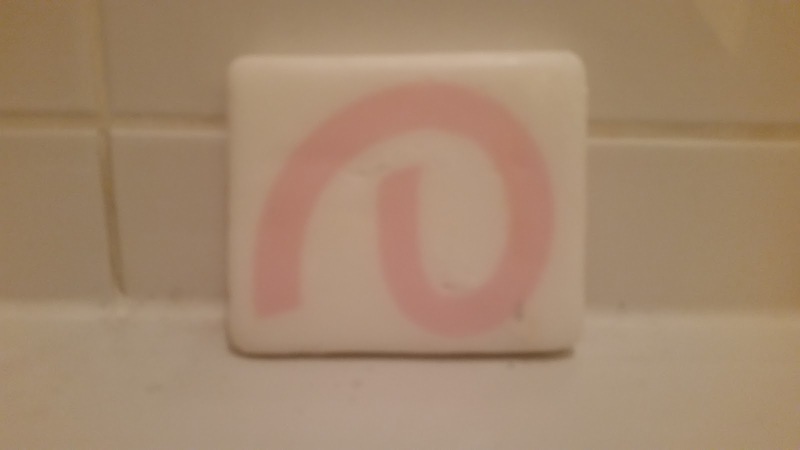 I've recently become obsessed with using Soap. 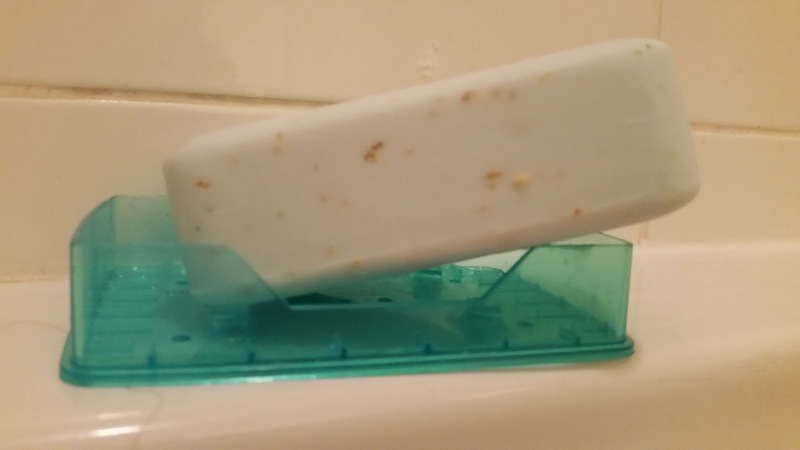 Good old fashioned bar soap. I've never been a fan until recently. 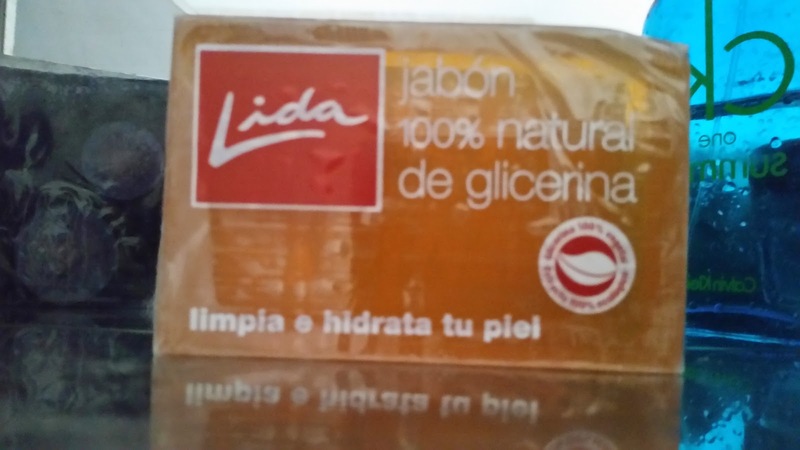 When my mum and dad went on holiday (one of their many) last year they came home with a lot of the Lida Jabón. This stuff is amazing. Makes you feel clean, doesn't dry out your skin and we're down to our last bar.They have another holiday booked for May. My mum came home from TK Maxx with the below Lemon soap. She said it was too nice (and expensive) but quickly unwrapped it and has been using it. It smells amazing. When I was in Skipton the other weekend I treated myself to some Baby Powder scented soap from Emma's Apothecary. 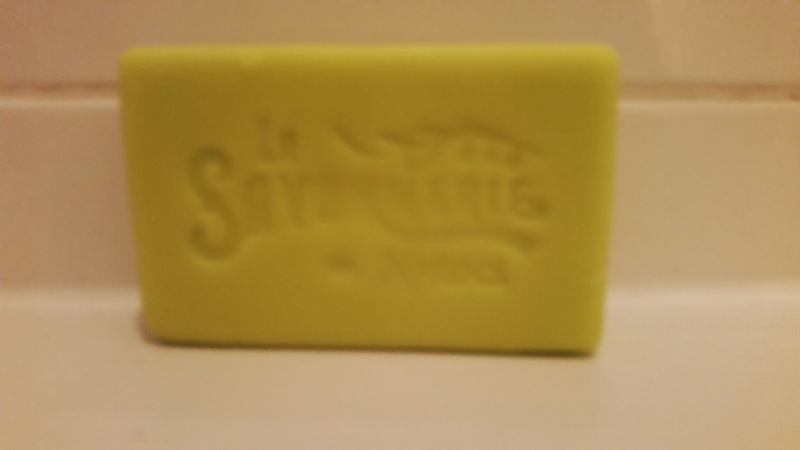 It was £2 and is quite a decent chunk of soap. I love the smell and it isn't too over powering and makes my skin feel amazing. I'm on the look out for a bar shampoo. I've tried a couple of the Lush ones but I don't remember loving them. 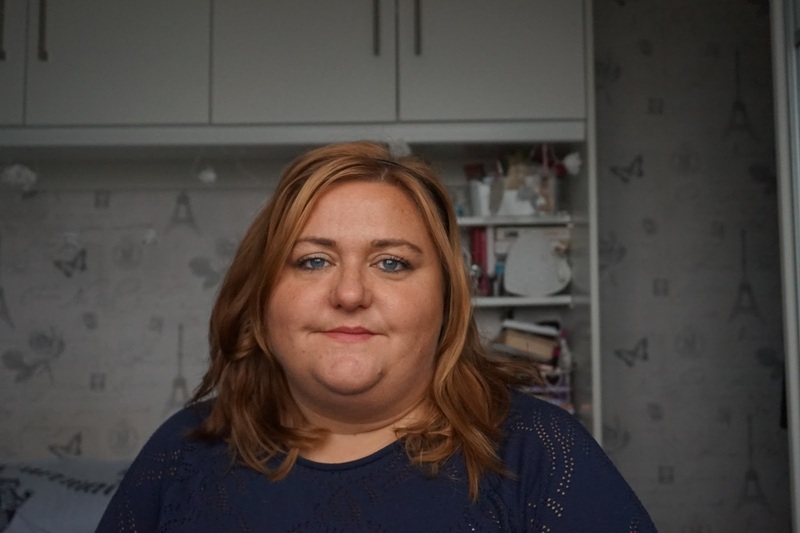 I know a lot of my opinions and tastes have changes but if you know of any good ones give me a shout. While I was looking for a bar shampoo in TK Maxx I came across this little beauty. It smells amazing and it's exfoliating. It was £3.99 but it is a massive bar and comes in a case, I walked round with it for a bit but decided to get it. I've only used it one but I likey! It made my skin feel smooth. 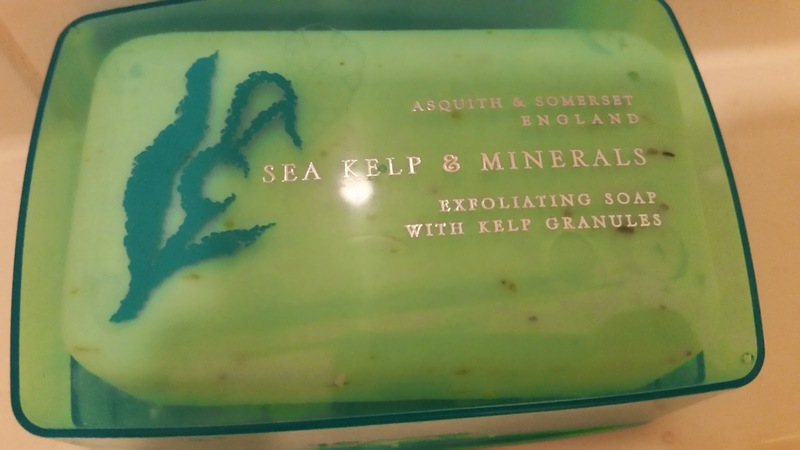 The exfoliating qualities are really gentle and I would prefer a bit of a coarser grain but it's not bad. ***EDIT*** I went back to get a new picture of the Lida soap and noticed how much soap we actually have in the bathroom cabinet! 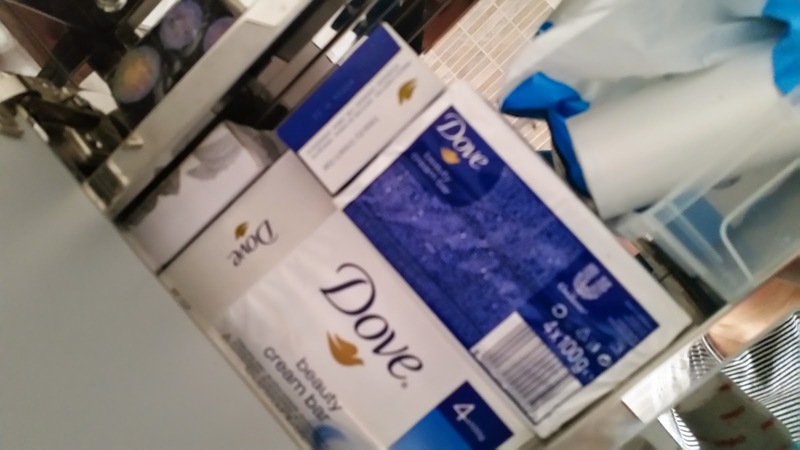 There was another bar of soap next to the Lida but on the next shelf there was rather a lot of Dove, you can also see the other bar of soap on the shelf above.